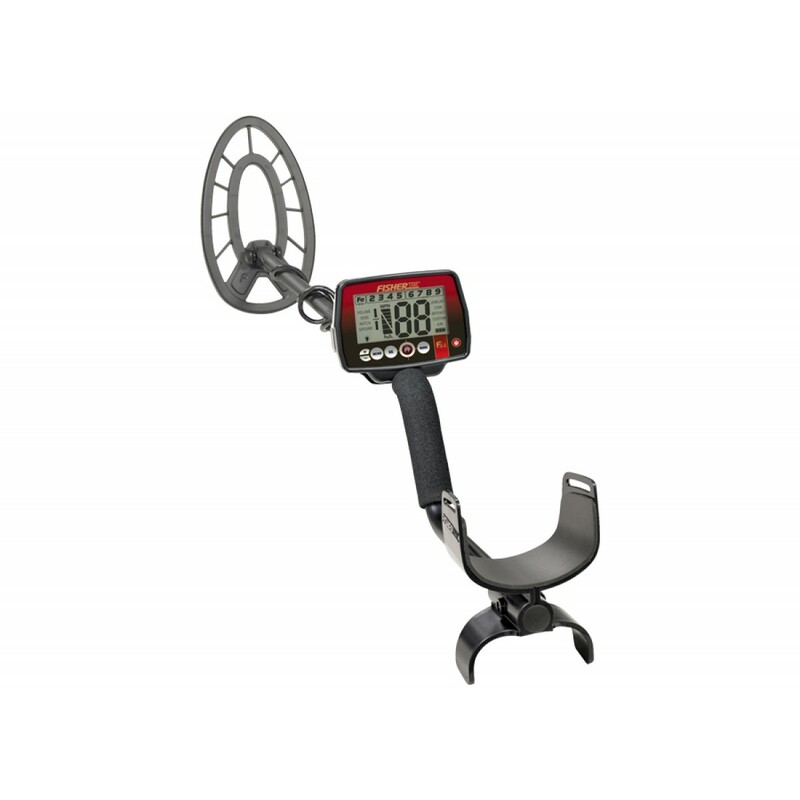 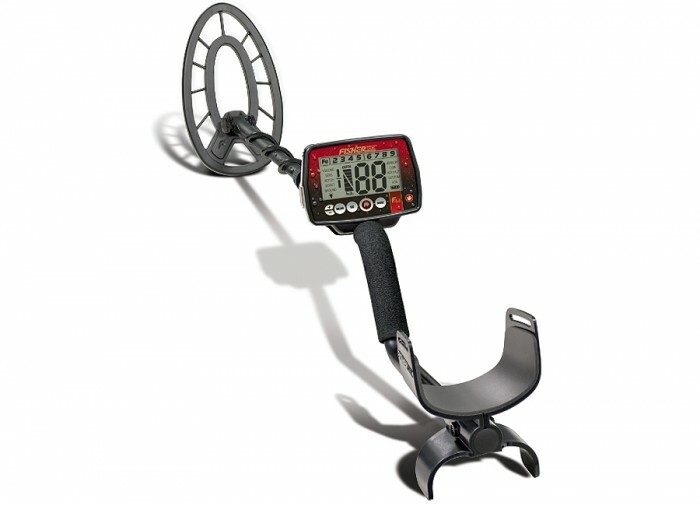 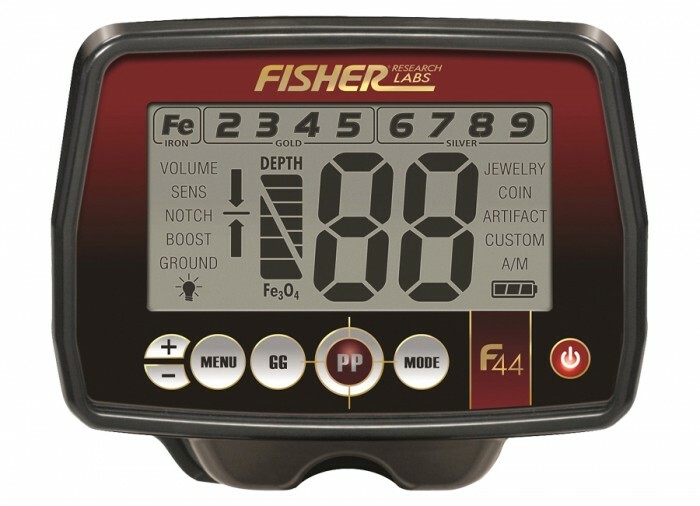 The Fisher F44 Metal Detector is the best model in the Latest F series from Fisher Research Labs. 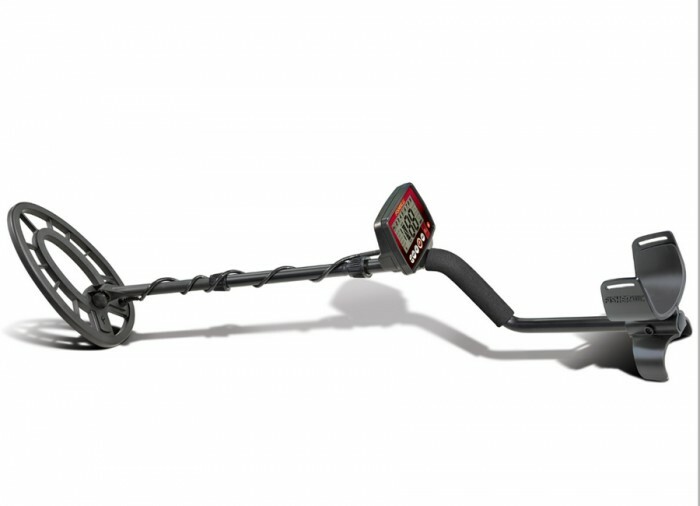 Discover the benefits of unparalleled features at this absolute bargain price. 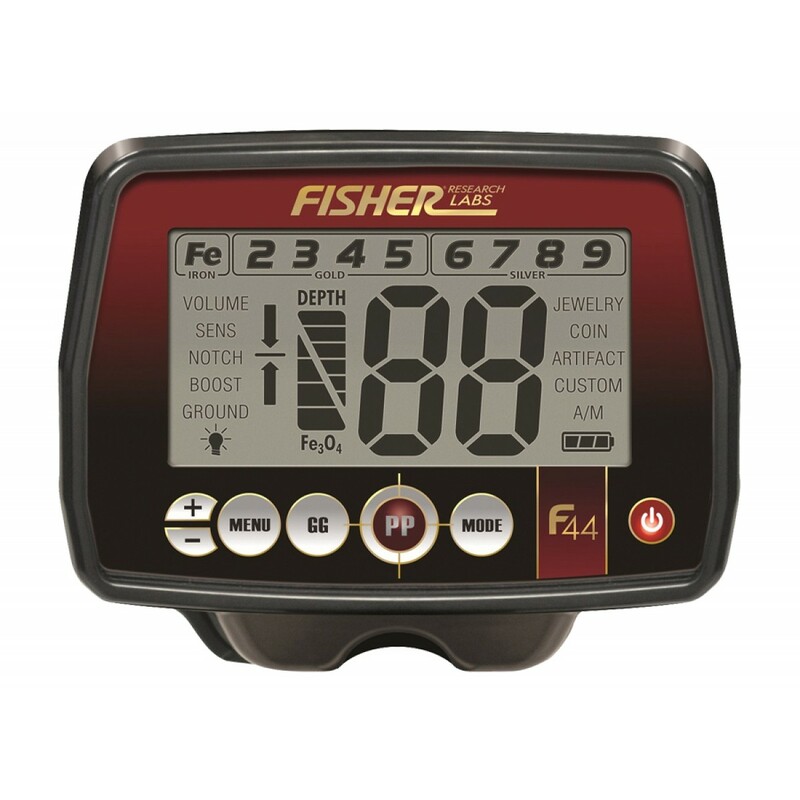 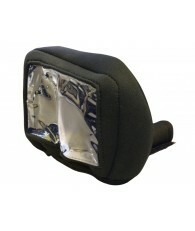 This Fisher model includes a back-lit display screen making it easier for you to hunt in low light conditions. 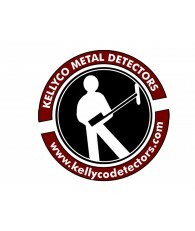 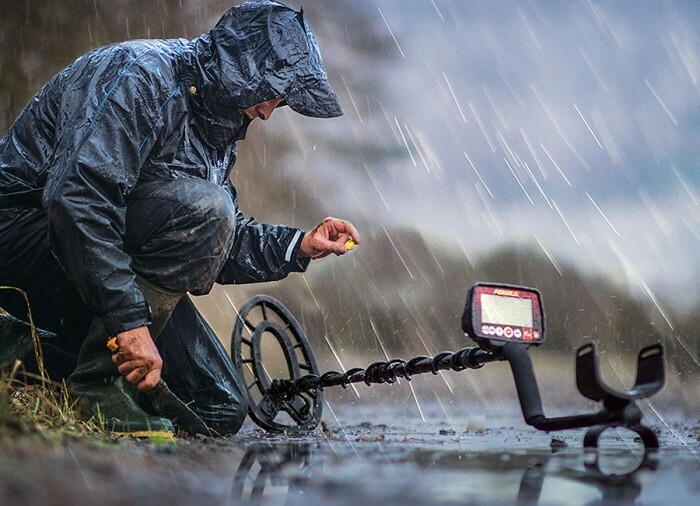 A newly designed Semi-Elliptical waterproof search coil allows you greater scanning coverage to find more targets in less time. 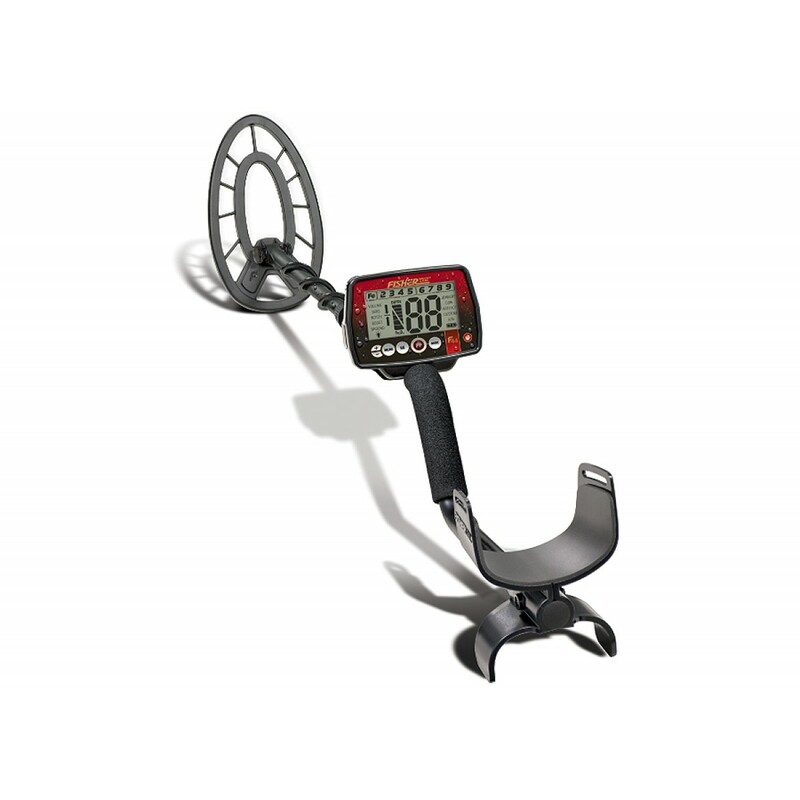 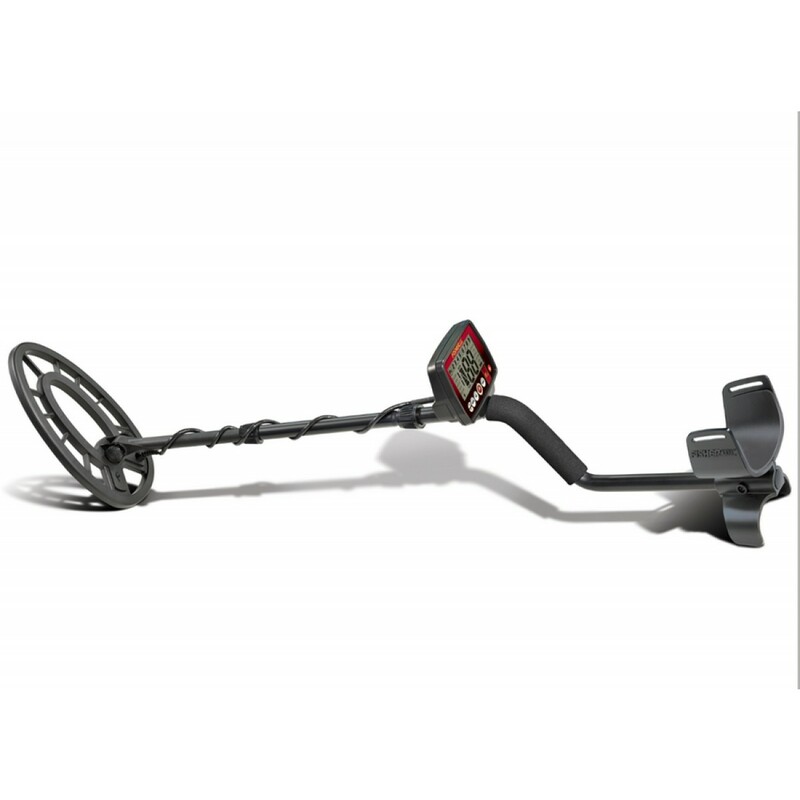 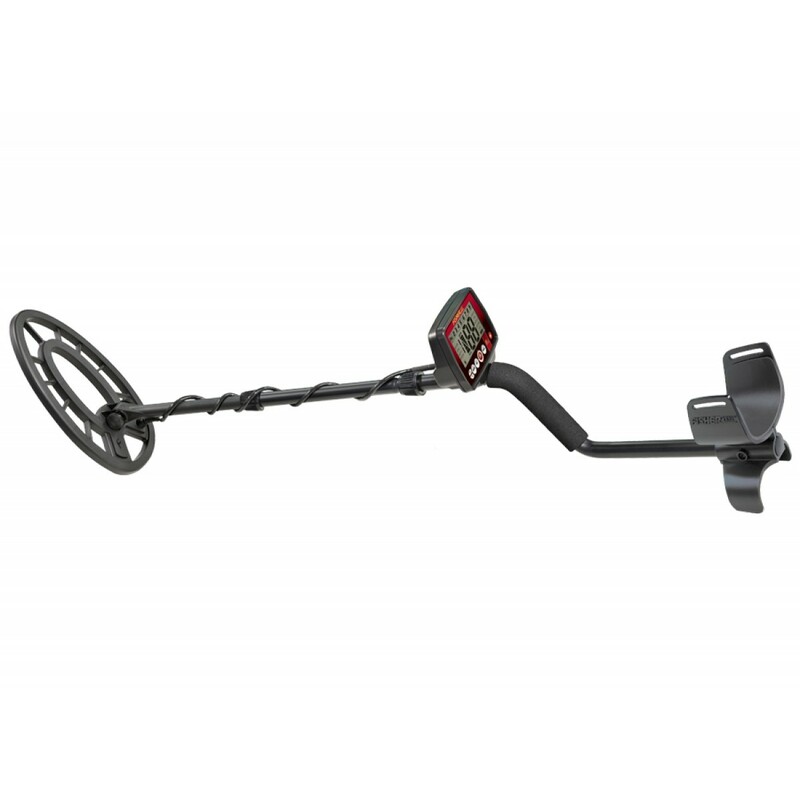 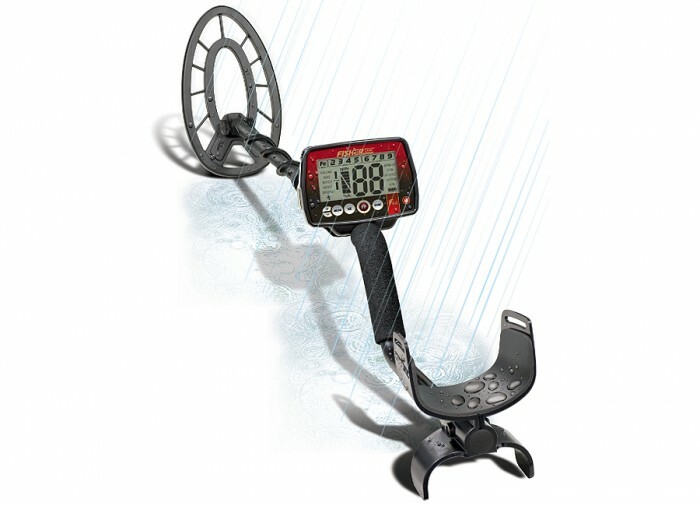 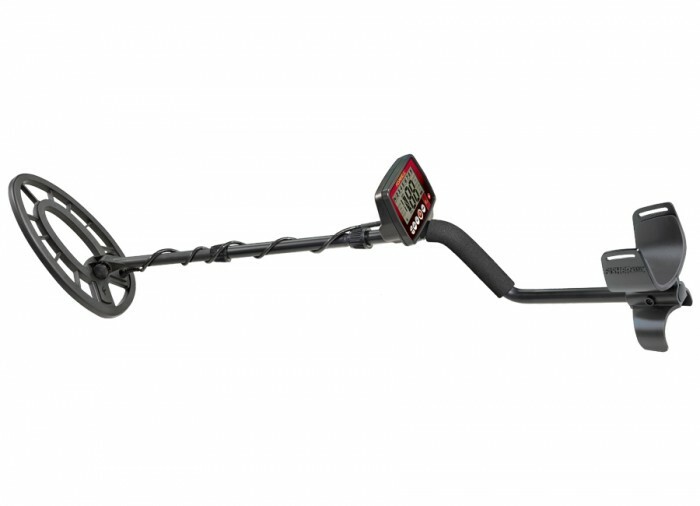 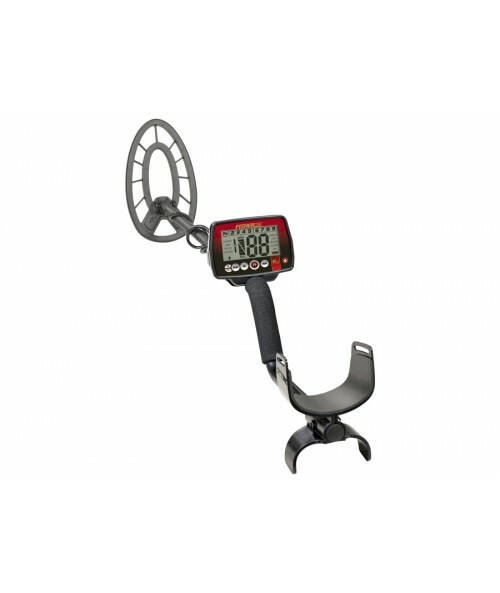 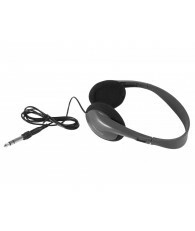 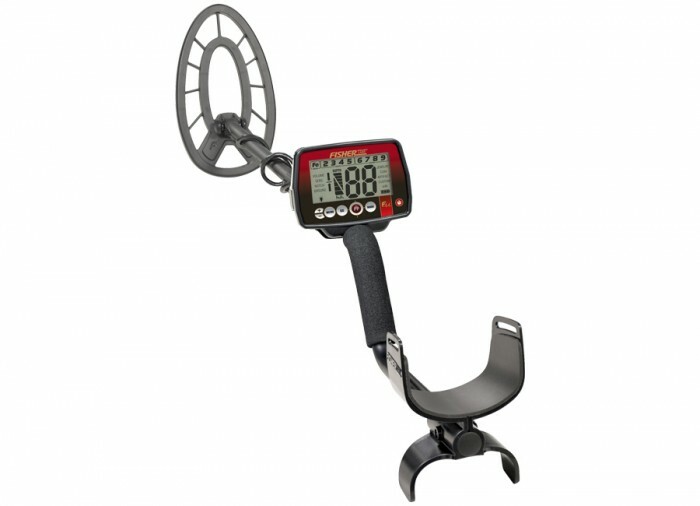 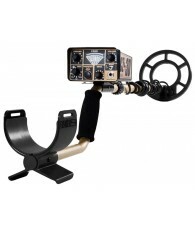 Have more fun and adventure with the best F series metal detector, the Fisher F44. 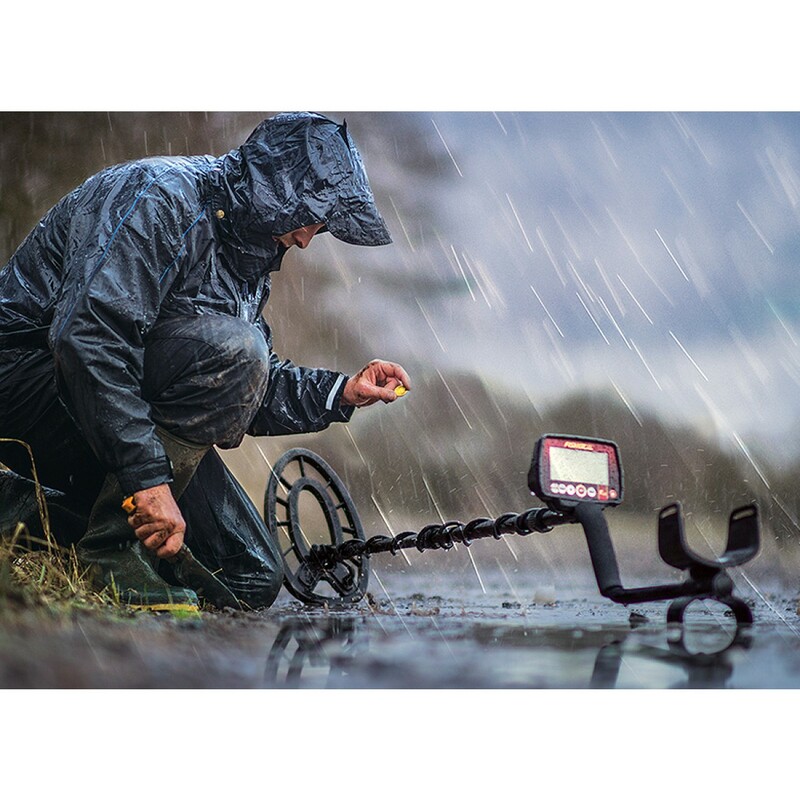 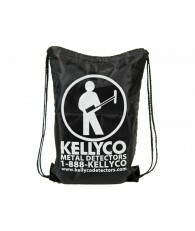 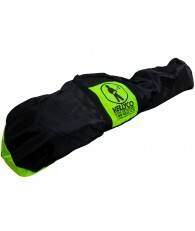 The Bonus Pack Includes: AA battery charger, AA batteries (4), Fisher Cap, 50% Off Coupon for 11" DD Search Coil & a 50% Off Coupon for Backpack or Carrybag ($293.90 Value).